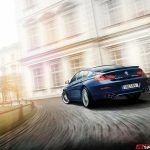 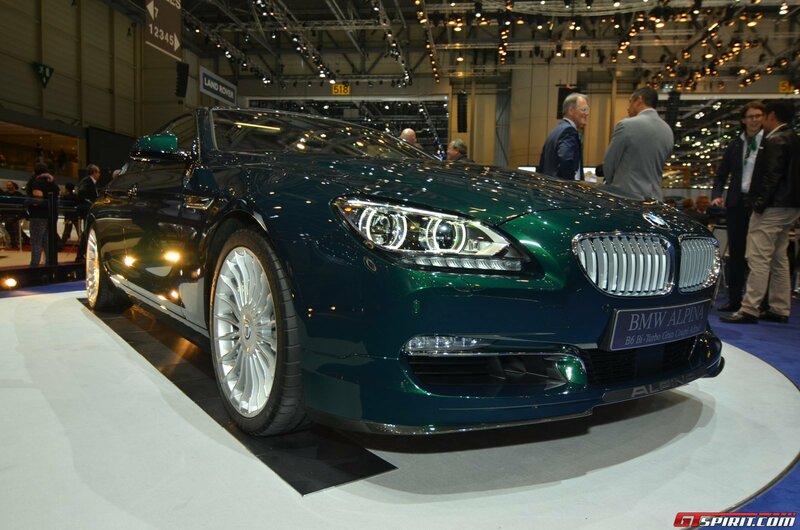 BMW tuning specialists Alpina have the Alpina B6 xDrive Gran Coupe on display at the Geneva Motor Show 2014. 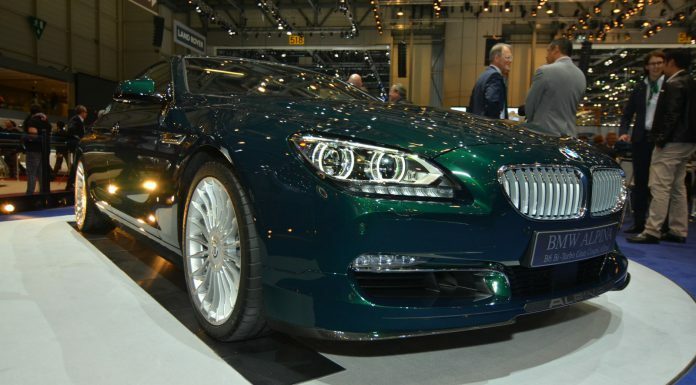 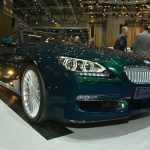 Alpina always created monsters which aren’t as showy as the M-alternatives on which they are often based, yet equally as capable in a straight line and around corners. 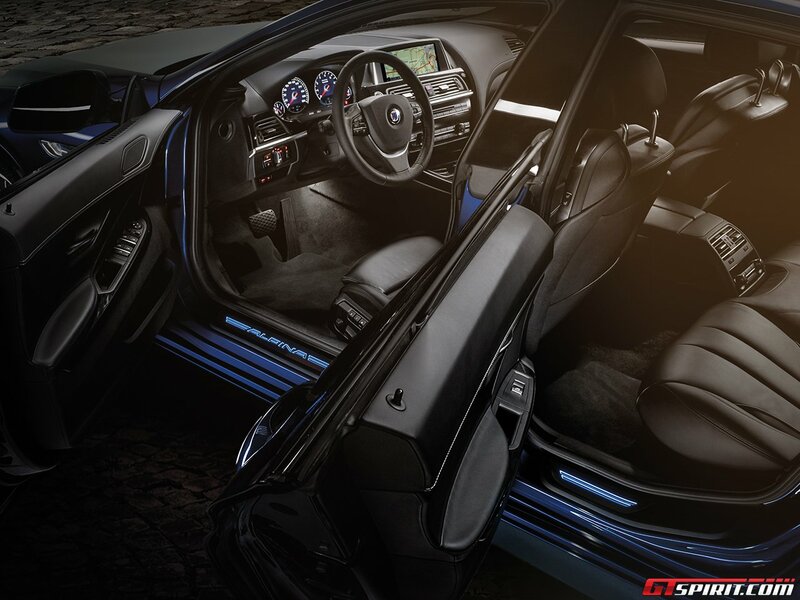 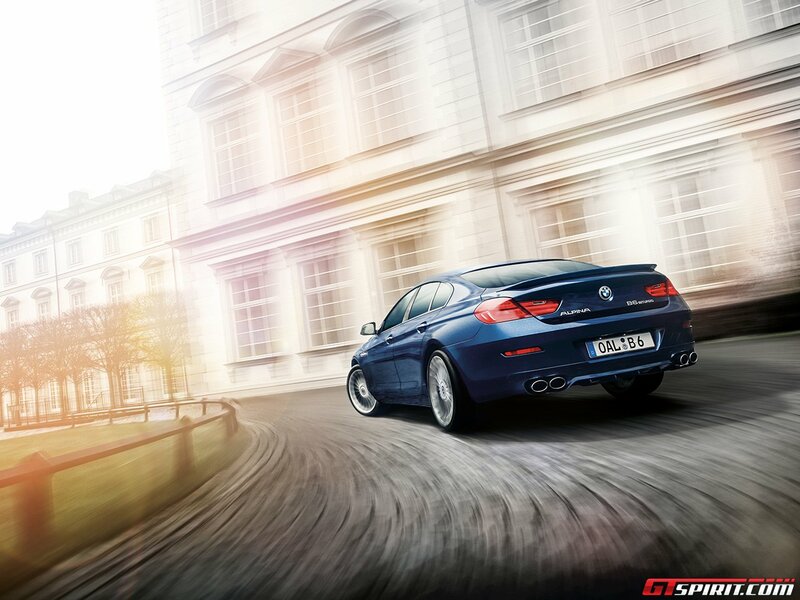 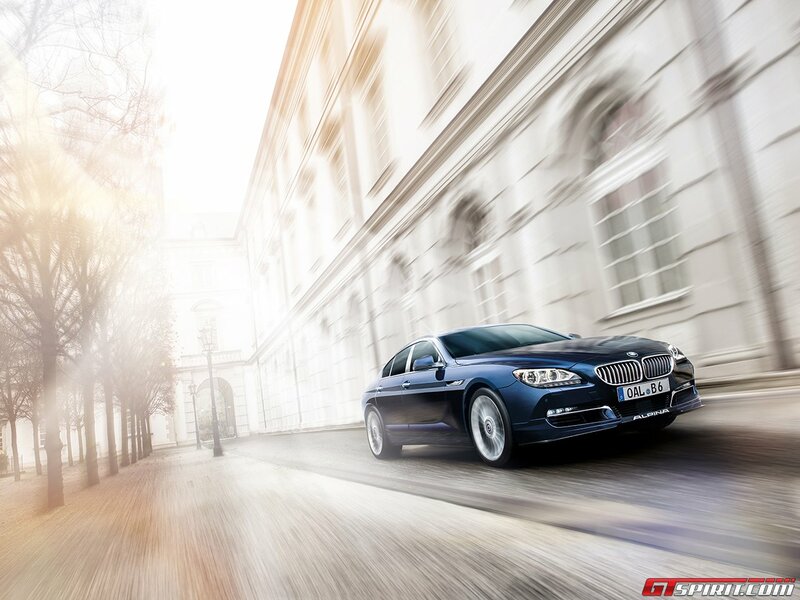 With the release of the brand new 2015 Alpina B6 xDrive Gran Coupe this point is exemplified perfectly. 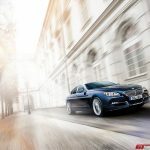 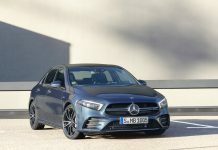 When the car hits U.S. shores, it will cost from $118,225 including the $925 destination and handling charge.